Whether you take it in a gym or use it in your comfortable home, rowing can be a perfect way to improve your health. Diamondback 910R Indoor Rower Machine is fold-able and you can keep it anywhere in your home because it takes a very small space. It does not take much time to make way in a schedule. In addition, you can stay fit with the regular workout with the rowing machine. Regular workout with a rowing machine involves all of your major muscles in a certain process. Regular exercises can tone and strengthen the muscle and burn body fat. If you are planning on using the rowing machine for fitness, then you can buy Diamondback 910R Indoor Rower Machine for an efficient workout experience. Magnetic/Air Resistance and solid steel frame with Real Time Tracking by the Large LCD display. Diamondback 910R Indoor Rower is designed for a smooth exercise experience. You will feel like natural gliding through the water with this rower. 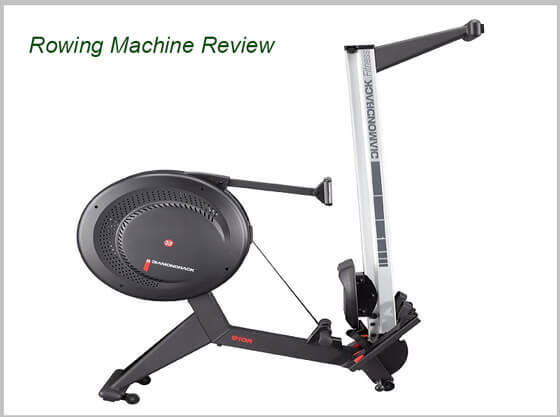 Both the experience and newbies user can use this rowing machine easily. This Rower has some significant features of this rowing machine that can boost up your workout performance. This Indoor Rower Review of mine will elaborate on some of the major highlights, advantages, and disadvantages of this product. This rower has 16 levels of magnetic resistance. 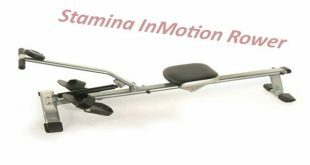 Magnetic resistance provides a smooth and realistic rowing action. You can control the multilevel resistance level by the preset program. The program automatically changes the resistance level with rowing time and intensity. The Diamondback 910R Indoor Rower has a different display from other standard rowing machines. You will be used to it after a little use of this product. It has an LCD backlit display with graphs and metrics on it. The metrics show the time, speed, heart rate, calories burnt, total strokes, etc. There are 19 training programs with the control for an advanced workout. Diamondback 910R Indoor Rower is made with some long-lasting materials to ensure its stability and sturdiness. The frame is built with high-quality aluminum. The other supporting parts are made with strong steel. The front and back legs support the machine strongly. The lower shafts and seat help to uphold the balance of your body while doing exercises. The frame and the electrical components have three years of warranty. 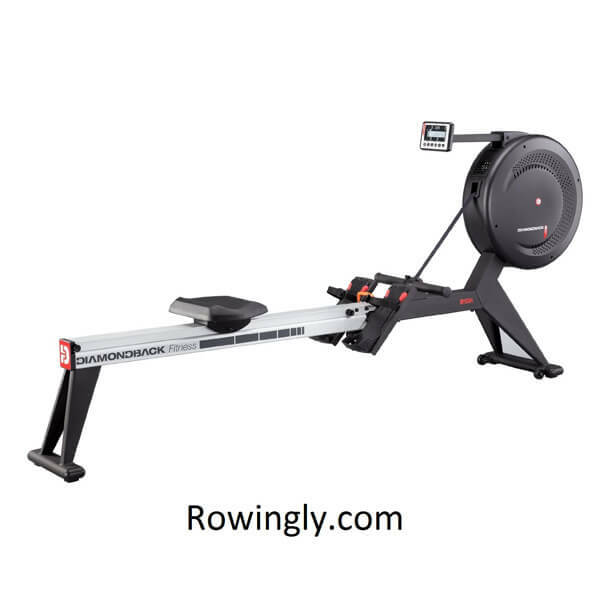 The overall structure quality is very impressive of Diamondback 910R Indoor Rower. The rower comes with an ergonomically designed padded seat. The seat supports and accommodates the body firmly. There is a rubber cover with the curved handle to make it more comfortable for the user. The magnetic resistance system works with combined magnet and air. The system does not produce noise and gives a smooth and comfortable workout experience. Folding mechanism of the Diamondback 910R Indoor Rower allows it to the shaft and seat segment. Folded rower can be stored in a small space. The machine takes a space of 24″L x 18″W x 56″H while folded. The assembled dimension is 70″L x 18″W x 62″H. Weight capacity of this excellent rowing machine is 300 lbs. Diamondback 910R Indoor Rower has some advanced features to use it as a professional workout tool. The preset program, magnetic resistance system and the sturdy structure made it a very impressive product in the market. If you are looking for a durable rowing machine for comfortable exercises, then this product will be a great value for its price. Diamondback 910R has a price of $1,099.00.